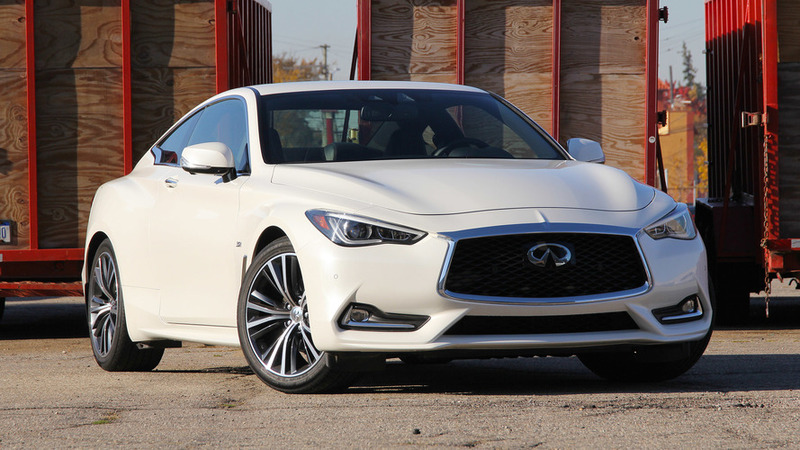 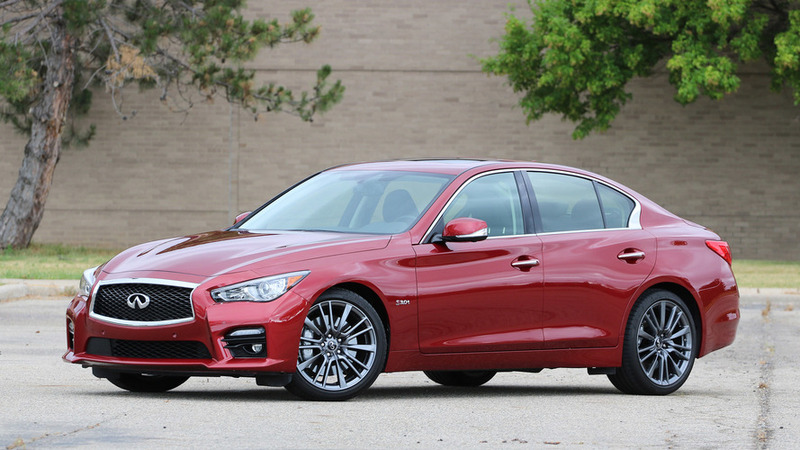 The Infiniti Q60 looks beautiful, but it still needs some fine tuning before it catches up in the performance department. 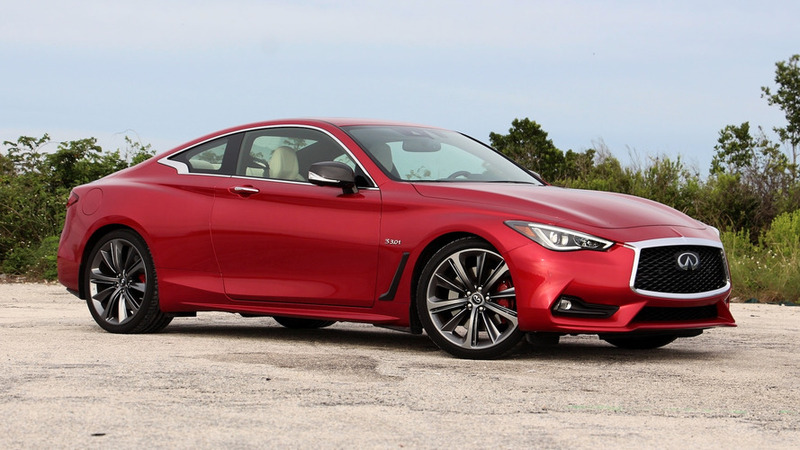 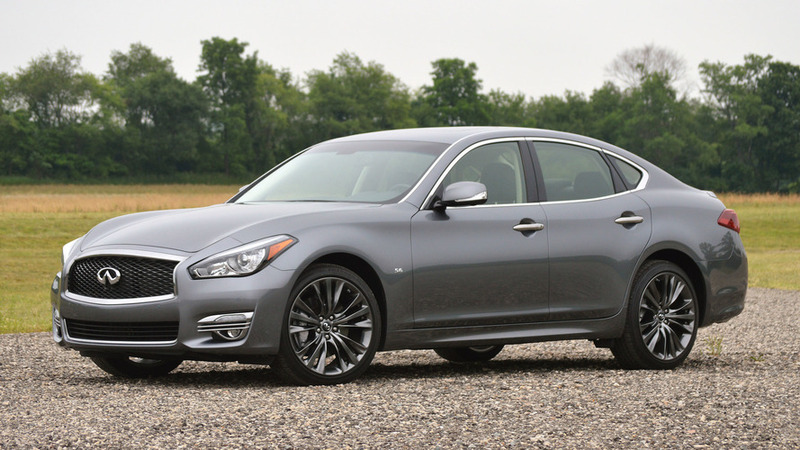 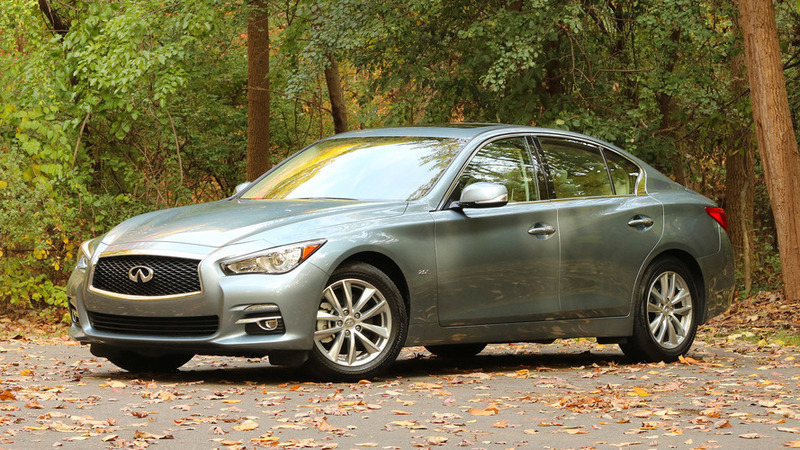 A great powertrain and stunning looks are only let down by the Q60’s weird steering. 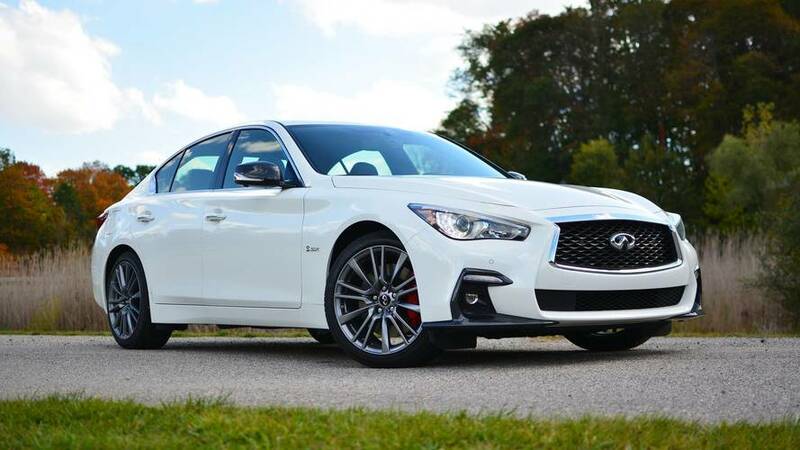 Great to pitch around corners, just takes a while to get there. 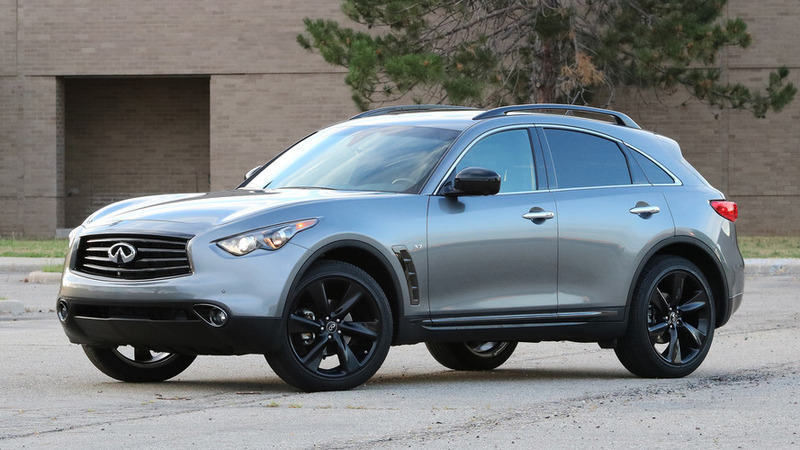 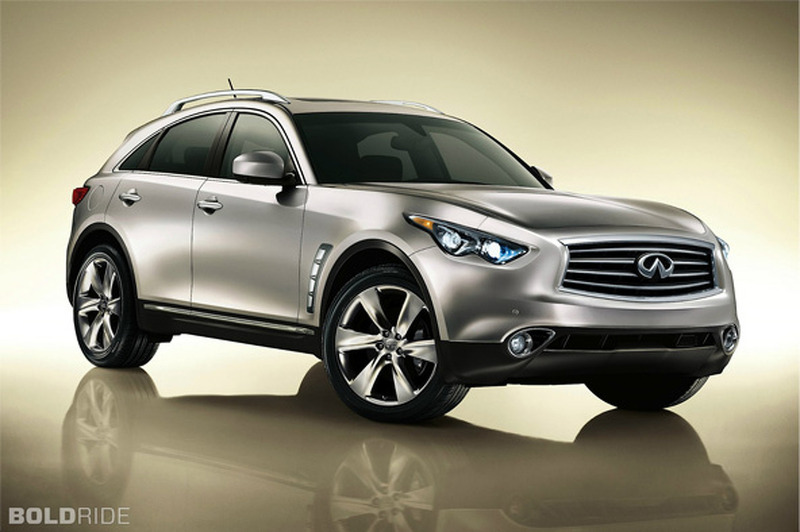 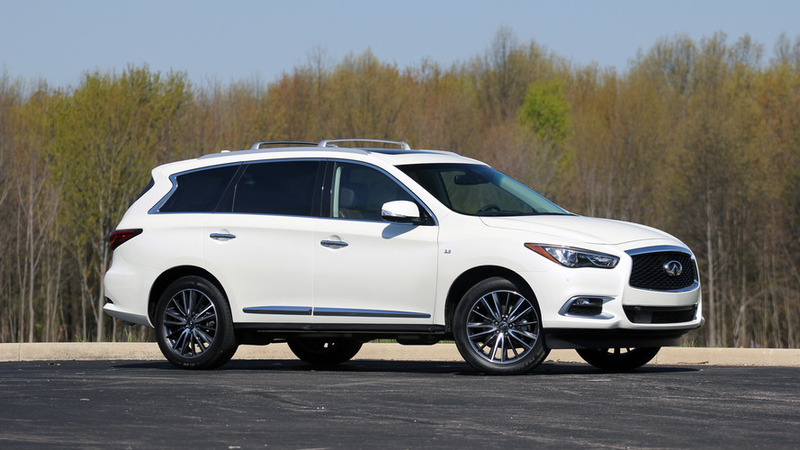 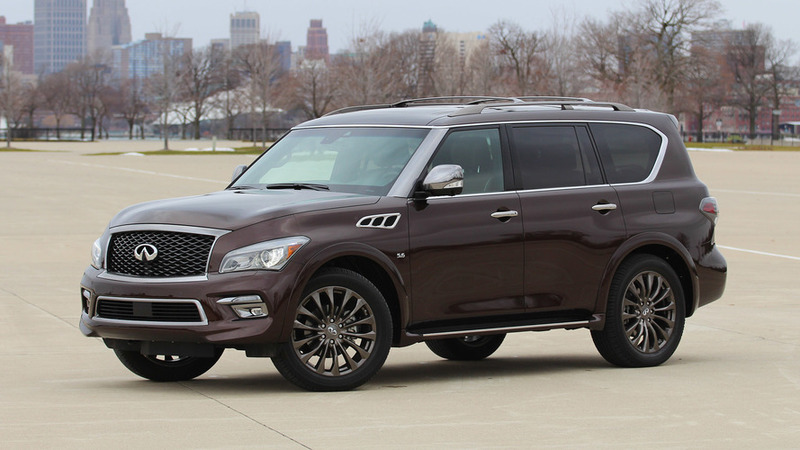 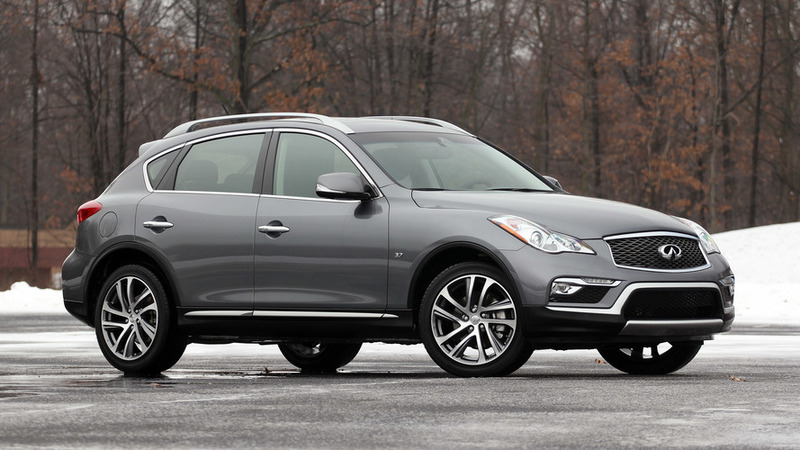 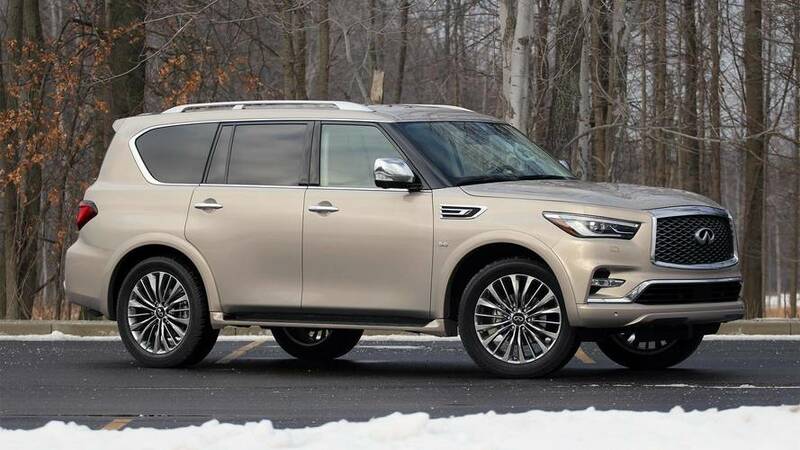 An oldie but still a goodie, the QX70 feels sportier than the norm. 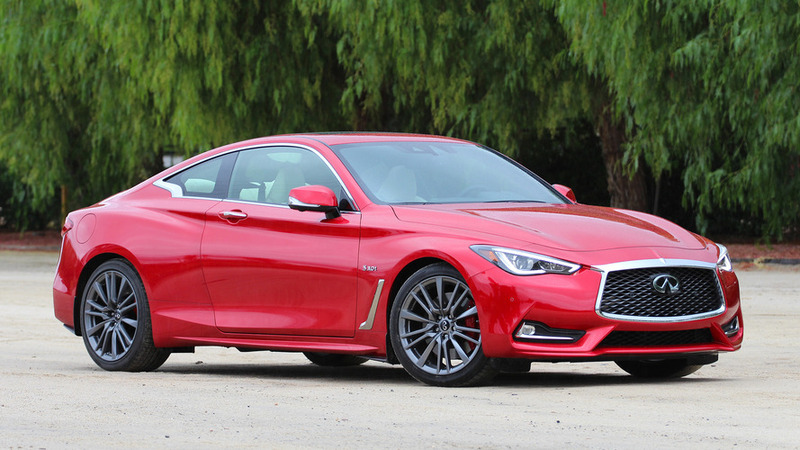 The throwback NA V8 is great, but is it enough?